Season 8 has a tentative release date of March 2010. This rate we should get the whole series in before the "end of the world"
Terri has announced that she will no longer be doing the newsletter. This is sad but she is to be commended for her years of service to the club. If anyone is interested in taking over please contact me. This website will continue. ATTENTION SITE OWNERS: Kaleka is reactivating the Hawaiifive0 webring. Glad to see you have found your way to our little grass shack. Take off your shoes and come on in. A little about us. 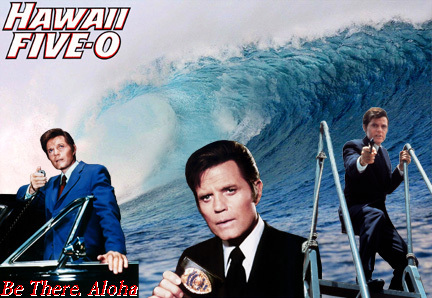 We are a fun-loving ohana originally known (in the pre-cyber days) as Iolani Irregulars but now called by the 'original and unique' name Hawaii Five-0 Fan Club. Our membership currently spans six continents. In addition to this website we also maintain two e-mail lists at Yahoogroups! . The first is hawaiifive0fanclub. This is a one way mail list which disseminates important information to all of the members. You can not reply to or interact with this list. If you wish to be an interactive member then there is a second list called h50fc which is available in both individual and digest modes. This is our discussion group where members post information, ask questions etc. Sorry, but if you wish to be on both lists then you must apply to both. This is Yahoo rules not ours. Translate our website for free here! Central Dispatch: Read our club newsletter. Full of information about the show and what our members have been up to. Memorial: A tribute to those of Five-0 that are no longer with us. Wallpaper: Wallpaper designed by some of our talented club members. These are available for home use. Fan Fiction: We pick up where the series left off. Here you will find links to the sites of our very talented writers. Steve and the boys get into some wild predicaments and a couple of unique clothing articles. Trivia: Some things you never knew and some that you thought you knew. This is our kind of 'assorted' page. If it doesn't fit anyplace else chances are you will find it here. Submissions welcome. Rare Candid Photos: This series of photographs belonging to Mike Timothy was found in the glovebox (back in the days when such was actually a storage facility rather than a mere access panel) of the 1968 Mercury when he took possession of it. Note the guy standing on the trailer roof-some folks will go to great extremes in order to get their shot. How Five-0 was filmed. An article from the July 1969 issue of American Cinematographer, a professional journal, written by Frank Philips who was Director Of Photography during the first season. "It looks like I won't be pitching against the fire department" (Steve McGarrett, Loose Ends Get Hit)- Five-0 sponsored a charity softball team for several years. If you can name any of these people please contact us. Famous Faces Of Five-0 -Many already famous actors guest starred on the show; as did several up and coming stars. 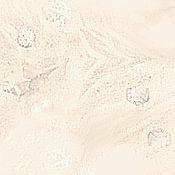 If you find any omissions please let us know. Hawaii Five-0: The World Premiere-See photos of the CBS New York launching party. If anybody recognizes the building where this was held please contact us. Writing for Five-0: An article from the Spring 2004 issue of Mystery Scene magazine. Jerome Coopersmith talks about his six years writing for Five-0. McGarrett's Painting The famous ship painting on McGarrett's wall has been identified. An interesting little thing about clipper ships and racing. The HPD Museum:- Located in the ground floor of the downtown central police station (open M-F 9:00A to 3:30 P) this place is not to be missed on any trip. There is a special Five-0 section. So many things will look familiar to fans. Take your drivers license, they will ask for it. Episode List:-A link to Mr Mike's fact filled lists. 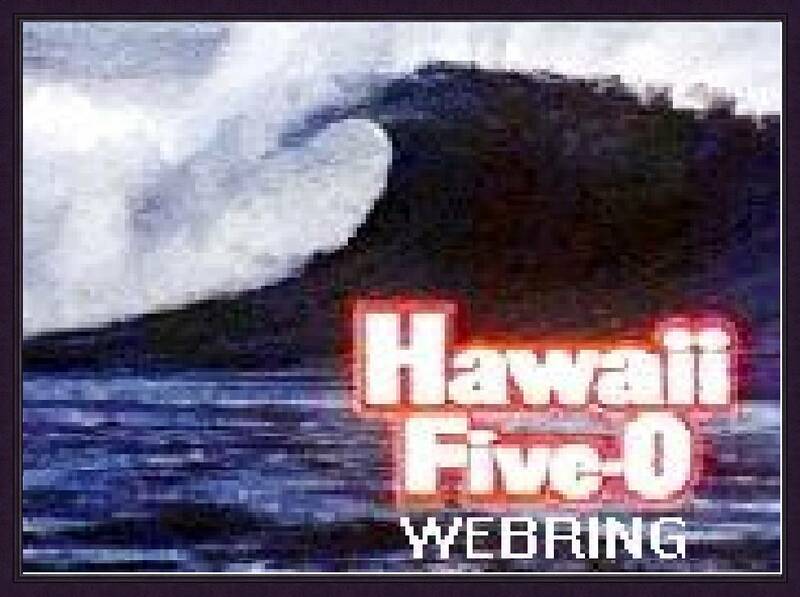 Links: Links to other Hawaii Five-0 related sites along with several 'old tv' sites. Here you will find the sites of our club members. Also we have a rather large section of Hawaii related travel links. Don't plan your trip without checking these out. If you have a site or page which you think should be included here please contact us at Investigations@Hawaiifive0.org Chin and Duke will check out your site and report back to the palace. Fashions: The 1960's and 70's were known for their 'mod' clothes. This is our Best/Worst Dressed section. Can you believe we actually went out the door like this! 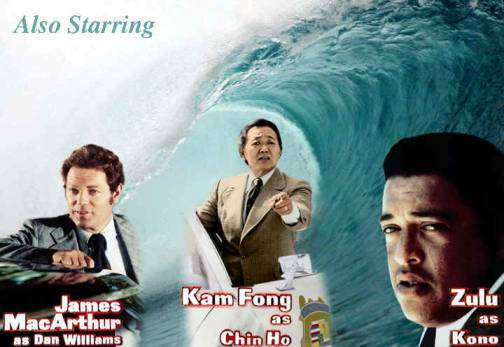 Music: The world renowned Theme From Hawaii Five-0 is available here. Cars of Five-0: A look at some 'late model classics'. A car show with out the sun and tire foam. Awards: Some folks have honored our humble little site. 88491 visitors from Aug 2001-Oct2004. Good job Debbie!